Ask almost any in-the-know producer what the most legendary analog synth of all time is and more often than not you’ll get the same answer: the Minimoog Model D, the groundbreaking flagship of famed synth designer Bob Moog and his company, Moog Music. The Moog name is synonymous with quality, fatness, and arguably the best filter design ever seen in a synth - we’ve got a pair of Moog Ladder Filter 500 series units in our NYC studios (identical to those found in the Model D), and they’re every bit as good as the hype. With legendary status also comes a host of imitations, and so it’s no surprise that scores of plugin emulations of Moog designs have hit the market over the last decade. While many developers market their Moog emulations with a focus on emulating the waveforms found in Moog synths, the beauty of analog gear is much more complex; everything from the filter envelopes to the power supply and output transformers are responsible for the incredible fatness we associate with vintage synths. This is precisely the area respected developer Synapse Audio (of Dune and Dune 2 fame) has chosen to focus on with their Moog Model D emulation, The Legend, which is available as a VST and AU plugin; in addition to focusing on some often-overlooked aspects of analog circuitry, Synapse has tried to push the Moog design forward where possible, most notably with the addition of polyphony and unison controls. In this review we’ll put The Legend through its paces and see where it ranks among the many Moog emulations. Our regular readers know we’re always in favor of plugins which don’t require dongle authorization, and thankfully The Legend requires a simple license key and online or offline activation. 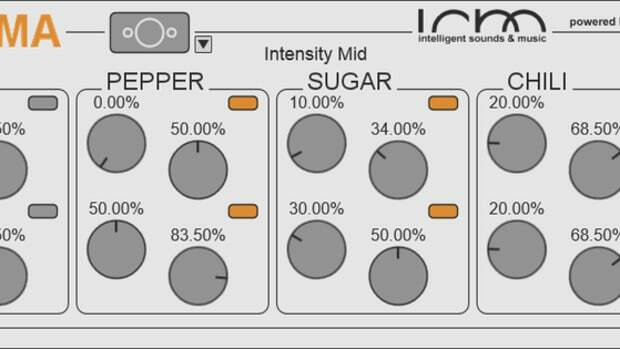 Opening the plugin for the first time reveals a well-designed and clear interface which takes quite a bit of inspiration from Moog design conventions; the metal capped virtual knobs and simple black-on-white design will be instantly familiar to any hardware Moog users. The front of Legend’s GUI controls the synth’s basic parameters - Oscillators, Filters, Drive, Envelopes, etc - while the back panel (flippable with a click at the top of the plugin GUI) houses the effects controls and some additional parameters. Overall, while we did love the simplicity of the Legend’s GUI, it might have been convenient for the effects controls to be placed on the front panel alongside the synth controls; effects are tweaked almost as much as synth parameters in our sessions, so having to flip the GUI constantly can be a minor drag on ease of use. Let’s start with the most obvious feature of any virtual analog synth - it’s oscillators. The Legend serves up 3 oscillators, offering up Triangle, Sharktooth, Ramp Up, Ramp Down, Square, Wide Pulse, and Narrow Pulse waveforms, in addition to a fourth noise generator. 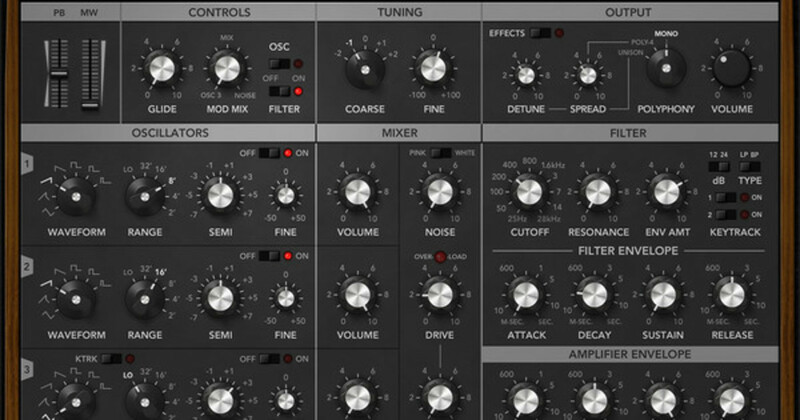 To our ears, these are the best virtual Moog waveforms we’ve heard in the box, and we have no shortage of emulations from various developers. We were particularly impressed by the Drift feature on the back panel of the GUI - turning this up added some genuine life and movement to the waveforms reminiscent of the inherent instability and oscillator drift you’ll find in a real Moog. The oscillators move through the Mixer section, which allows control of individual oscillator volume as well as Drive, Noise, and Feedback. There’s lots of things that make real hardware Moog’s so special, and for me, the drive feature has always been my favorite. Cranking the drive on a hardware Moog produces the fattest, most incredible analog tone you can imagine - once you’ve tried it, there’s simply no going back. While I’m not sure software will ever perfectly emulate the joy that comes from turning a real Moog drive knob, Legend comes as close to the real thing as we’ve ever heard in the box - so much so that I’ve found myself frequently using the Legend’s included FX-only AU/VST plugin just for the drive knob on other synth plugins and sound sources. Next up is the Filter section, which is equally legendary. Moog’s ladder filter design is second-to-none, offering incredibly fat saturation and sculpting capabilities, along with the famous self-oscillation Moog’s are capable of if you push the resonance. I was genuinely surprised at what a stellar job The Legend does of re-creating the filter self-oscillation; while it doesn’t get quite as unruly and beastly as the real thing, Synapse has nailed the overall tone of more aggressive filter settings, something other plugins have tried and, in our opinion, not achieved. Similar to the Drive module, I found myself frequently reaching for the Legend FX plugin to use on other sounds just to grab some of that filter grit and tone. 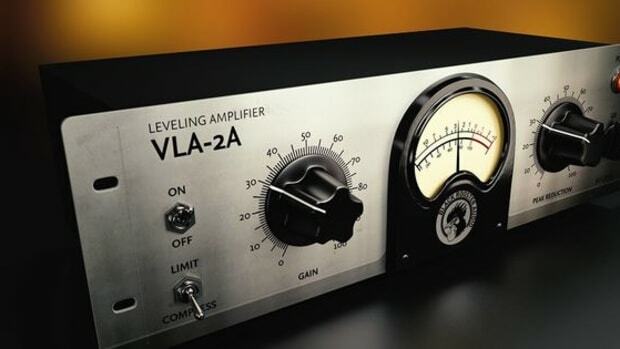 The final step in the signal path before the effects and output stage is the Amplifier Envelope - usually the most overlooked part of any plugin emulation. Anyone who’s ever played with a real Moog knows how snappy and aggressive the envelopes can get, producing basslines and leads that can cut through even the most crowded of mixes. While I can’t honestly say that the Legend nails this 100% as well as the real thing, it comes awfully close - and substantially closer than I’ve heard other plugins get. The Legend can really crank out some aggressive, cutting sounds that can easily pass for the real thing in a mix, especially when using short envelopes in conjunction with the Drive control. The front top panel houses additional controls for Glide, Unison Detune, and Polyphony - the latter being quite a big addition to the original Moog Model D design. While polyphony is capped at four voices, Legend is capable of outputting some seriously fat and vintage sounding polysynths thanks to the excellent aforementioned drive and filter options. Playing a chord riff with 3 oscillators, drive at 100%, resonance at 100%, and the filter cutoff around 200hz produces some wonderfully weird resonant tones I haven’t been able to find in other software emulations. 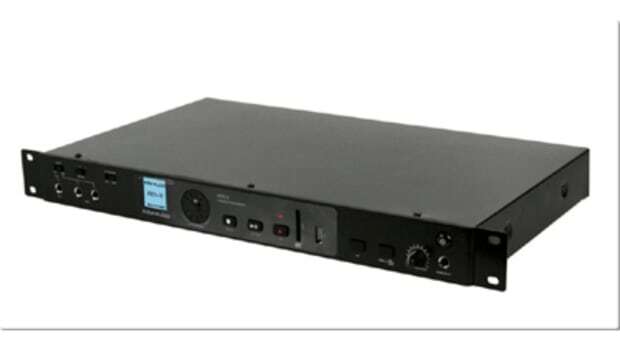 The back panel contains a number of extra controls for effects (Delay and Reverb), as well as controls which switch between an Early and Late Model D revision and parameters for Oscillator Drift, Filter Symmetry, and more. 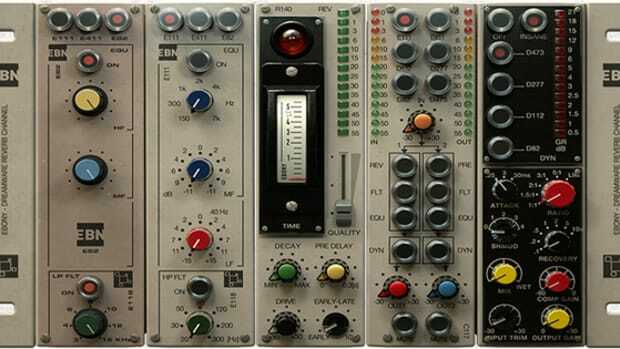 Most of these options go quite a ways beyond what we’ve seen in other Moog emulation plugins, so it’s no wonder The Legend sounds leaps and bounds better than most. In conclusion, The Legend is an absolutely superb model of what many consider the most legendary analog synthesizer of all time, the Moog Model D, nailing the character and fatness that makes the synth so loved. While producers shopping for their first synth plugin might be in search of something with a broader range of sounds, we’d highly recommend The Legend to anyone looking for some vintage Moog flavor in the DAW of choice - you absolutely cannot go wrong here. Does a phenomenal job of nailing ‘that’ Moog sound. Excellent filter section with great resonance at extreme settings. Drive control feels like the real thing. Legend FX plugin lets you use these superb filters and drive on other synths. 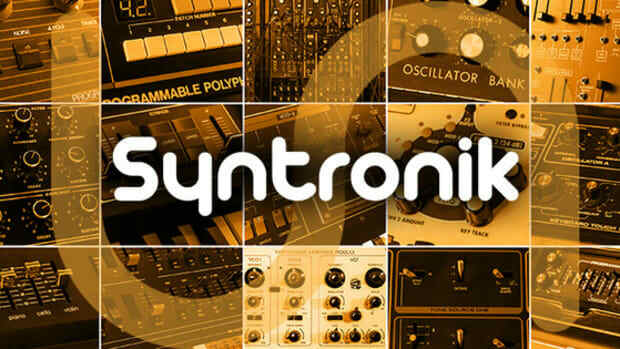 Only emulates one vintage synth, so beginning producers looking for an all-in-one library might want to look elsewhere. For any producer or engineer looking to step their plate reverb game up. 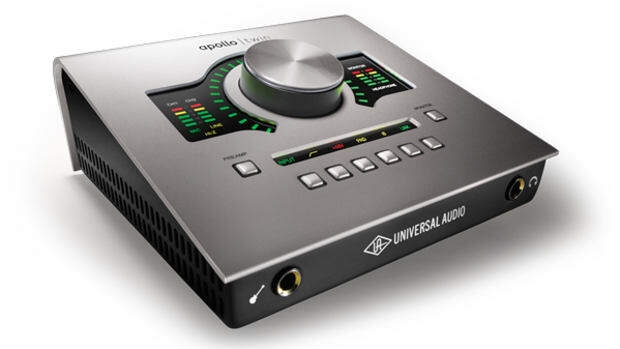 In a world filled with endless audio tools at your disposal it can be a daunting task to find the right ones to fit your needs. This is very true when talking about which DAW you should start with. 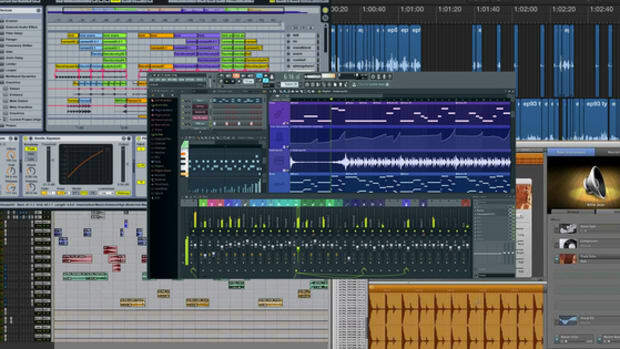 For starters, DAW stands for Digital Audio Workstation such as Pro Tools, Ableton, Logic and Fl Studio which are some of the most popular DAWs available. 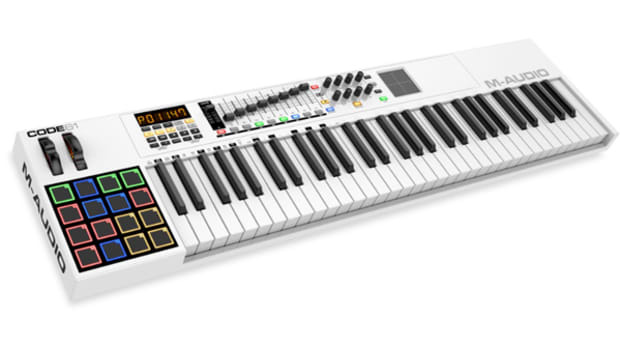 In essence, they all perform the same function - they give you a platform to compose and record your musical ideas and turn them into tangible material. Although they all perform the same task, the road to the final product is very different.